Our November Newsletter has arrived just in time for your quiet Saturday night in! Put the heating on, grab a throw and curl up on the sofa with your cats and catch up on the latest centre news! 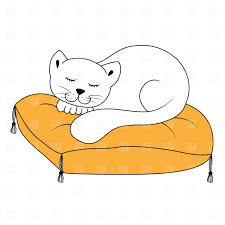 Click on the sleeping cat to enjoy.